Drive by any neighborhood and one of the first things you will notice about a house is its garage. The prominent presence of a garage door can never go amiss as they are much more than just a storage space. In fact, many people have started requesting stylish doors that add to the aesthetic appeal of their houses. Do you wish to install a sturdy and stylish new door too? Call San Jose Lock And Safe and give your house a new look! San Jose Lock And Safe is a professional locksmith firm that offersgarage door installation services to customers across San Jose, CA area. Our locksmiths can install a wide variety of doors and ensure that they run smoothly with routine maintenance checks. 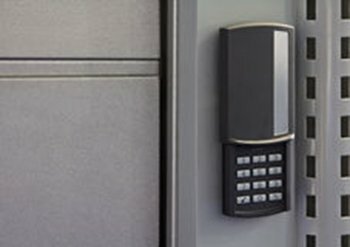 Our locksmiths provide foolproof solutions, complete with repair and maintenance facility, in and around San Jose. Have you been eyeing that stunning garage door at your neighbor’s house? Do you wish you had a stronger door to protect your brand-new automobile? Why wait when you can get a new one installed within a day. Call our competent locksmith team now on 408-461-3436!